We are delighted to announce the programme of the 2016 Peasmarsh Chamber Music Festival, which is detailed in the dedicated section of the website. Join us for a ‘Great Chase’ with dramatic music inspired by the hunt, a French touch with works by Ravel and Fauré, an exploration of one of the biggest scandals in the history of music, and Russian and Hungarian compositions by Shostakovich, Kodály and Bartók, all book-ended by Schumann’s two Piano Quartets. Also in what promises to be a spectacular orchestral concert, our Co-Directors Anthony Marwood and Richard Lester will perform Beethoven’s Violin Concerto and Haydn’s D major Cello Concerto. Beethoven’s works will be featured throughout the festival, with his Piano Trio in E flat major and the first of the ‘Razumovsky’ String Quartets. Education work remains at the heart of this festival; join us for the free public concert showcasing the results of the workshops with local schools. 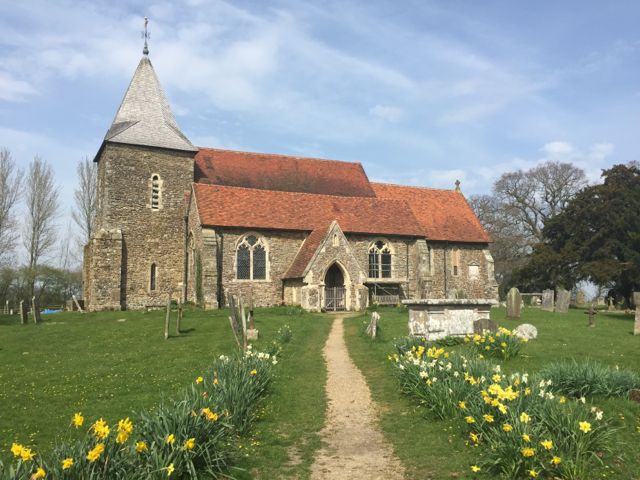 A wealth of dazzling music awaits you in Peasmarsh and we look forward to welcoming you to this beautiful corner of East Sussex from 23 to 26 June 2016.